Everyone goes through a season where they wonder if anybody else is paying attention to them. Christians are certainly not exempt from this feeling, even with God and especially when times are tough. It can feel like God’s not paying attention when we’re experiencing sorrow, like He somehow forgot about us. We might even feel like He enjoys seeing us go through pain, because for many, pain seems like the norm. Why doesn’t he rescue us? He must be so busy holding all of creation together that we just fell through the cracks. God has kept track of David’s hardship and does not take his sorrow for granted. Can you even begin to fathom that? The creator of everything; God, who made things like black holes and cells and humming birds, deeply cares for people—especially people in the midst of sorrow. Tears are not wasted or dismissed. In fact, it’s quite the opposite. This verse is surrounded by two things: 1) David complaining about his enemies, and 2) how David isn’t afraid because God’s on his side. Where does that sort of confidence come from? I think it’s from experience with the bookends of sorrow. God fills David up through victory and then allows him to experience sorrow, only to fill him back up again. That’s the rhythm of David’s Psalms: up, down, up, down, up. It’s not unlike the way a rainy day helps us appreciate the sun. Without winter, would we enjoy summer the way we do? It’s a little give and take, like the ledger in your checkbook – I mean your online banking statement (sorry my old-school came shining through there). He will wipe every tear from their eyes, and there will be no more death or sorrow or crying or pain. All these things are gone forever (Revelation 21:3-4, NLT). So no matter what you’re facing today, know this: He is paying attention. 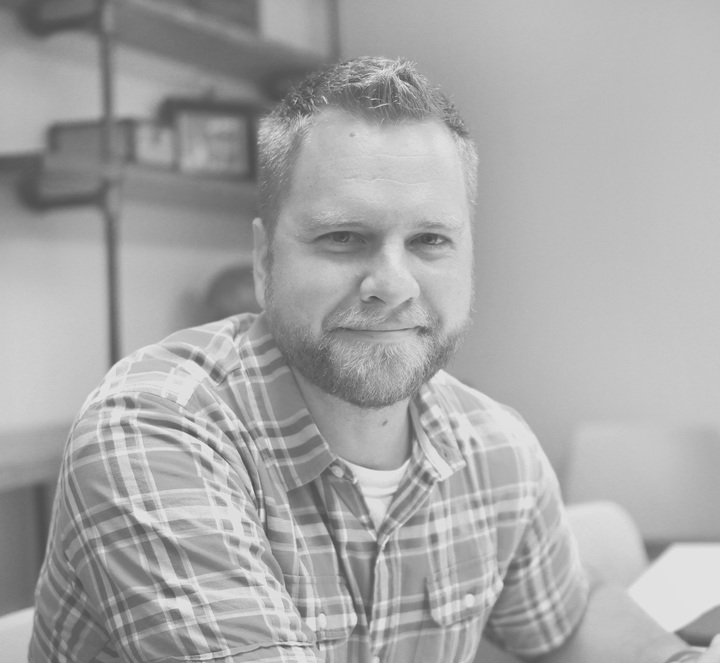 After serving as the Student Ministries Pastor for 10 years, Josh Petersen is now the Lead Pastor of Immanuel Church. He’s married to Heidi and together they live with Jake, Logan, Cole and Sawyer at the circus they call home. He is faithful and He becomes most real and most intimate in times of sorrow. Thank you for writing about this, Josh.